The Under Armour Match Play Vented Golf Pants feature moisture-wicking, breathable mesh body fabric with miniature holes for superior ventilation. The Match Play Vented Pants' stretch engineered waistband provides extraordinary mobility and insane comfort on the course. 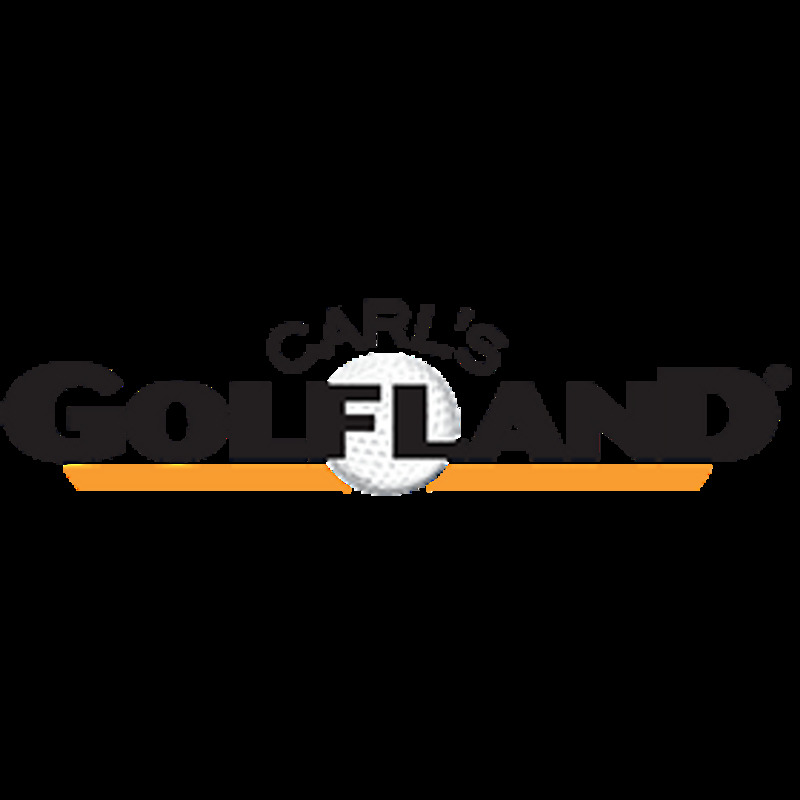 easy to buy and shipped right away. Great pants for the price. 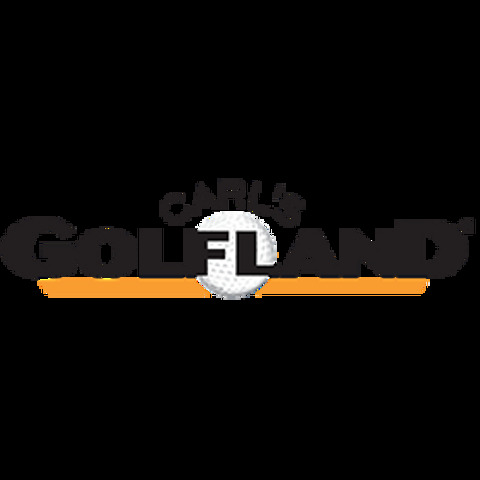 I did a google search on under armour golf pants on sale and Carls golfland popped up. Never heard of them before but these pants are a great deal. Ordered on monday received pants today thursday 3/28 with free shipping. They are just as expected in terms of color and fit. 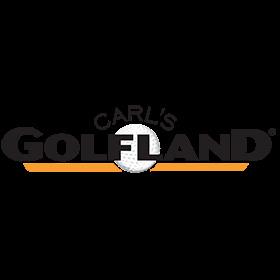 I will be looking at Carls golfland for future golf purchases no doubt from now on!